Stay on pace for your next personal record with the Garmin Forerunner 230, the GPS and GLONASS running watch with smart features. 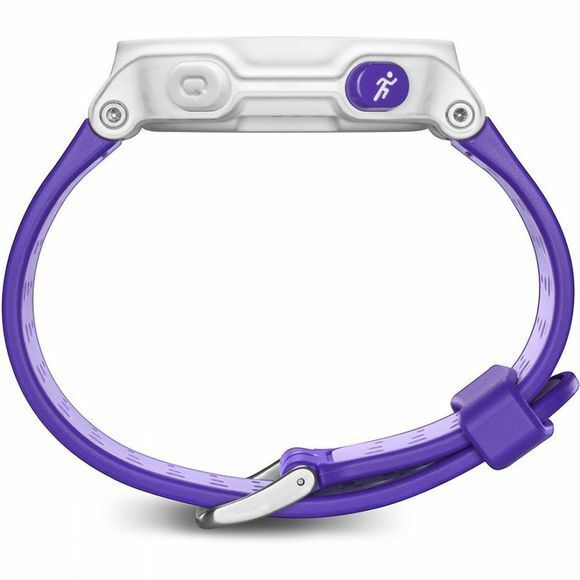 Its built-in activity tracker keeps recording steps, even when you're not running. Pair your watch with a compatible phone for connected features like automatic uploads to Garmin Connect, smart notifications, audio prompts and live tracking. You can also download customisable watch faces and applications from Connect, HR data such as heart rate, heart rate zone and VO2 max estimate allows you to train more effectively. 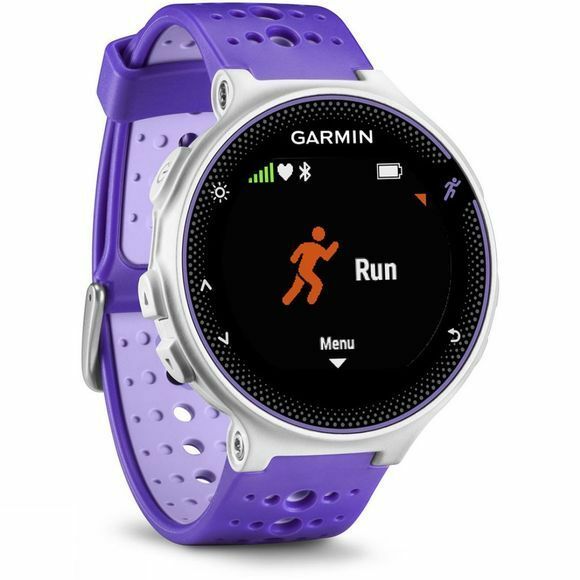 For more challenging runs, download advanced workouts and training plans to your watch from Garmin Connect.